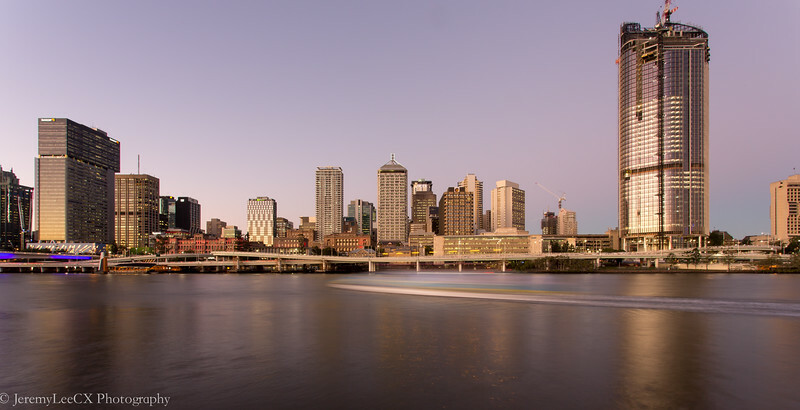 The Meriton Serviced Apartment @ Adelaide Street is located at the core of Brisbane City, within walking distance to many of its beautiful attractions. 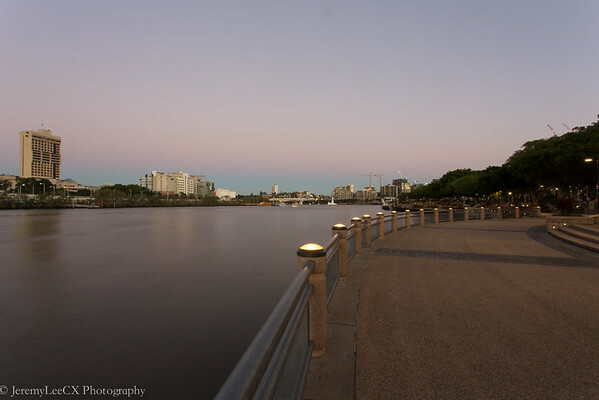 Given the cool weather, it is definitely a treat to wake a stroll along the Brisbane river whilst the sun rises from the horizon. 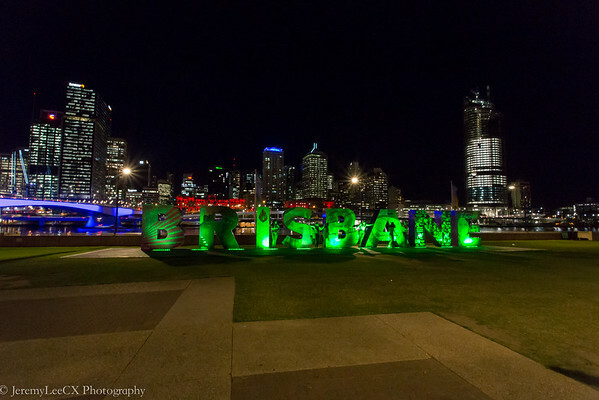 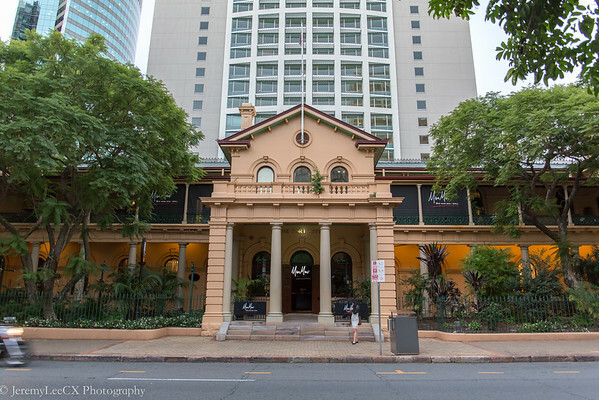 Brisbane City has a fine blend of historical architecture and modern buildings. 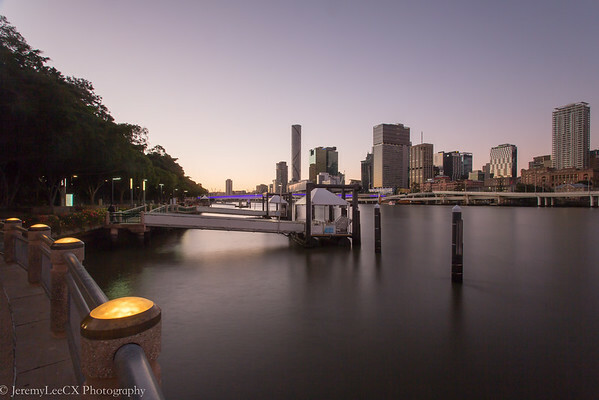 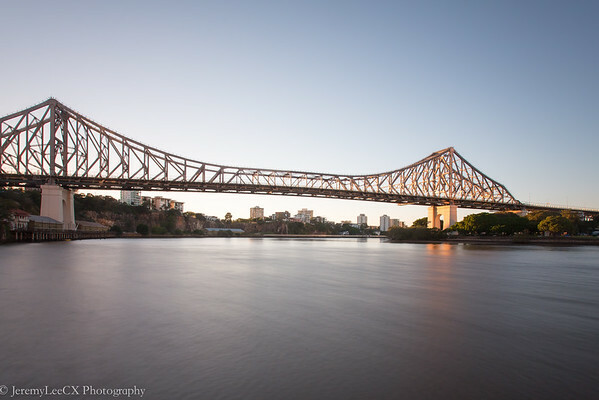 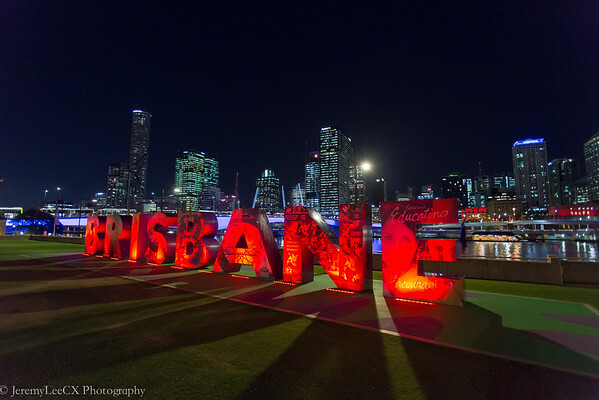 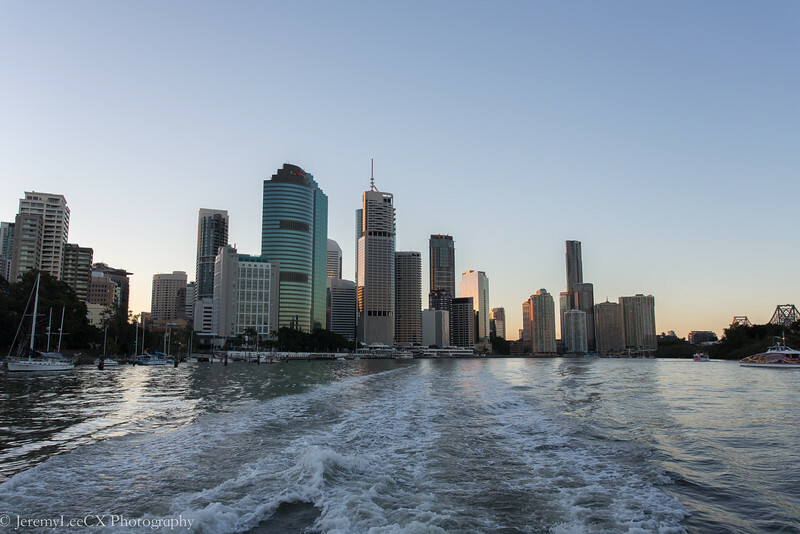 One of the best way to explore the city is to hope on to one of the river taxi which goes either way along the Brisbane river, promising you one of the best views of the city. 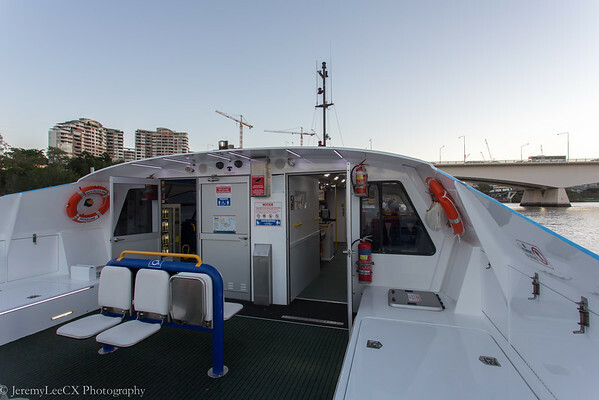 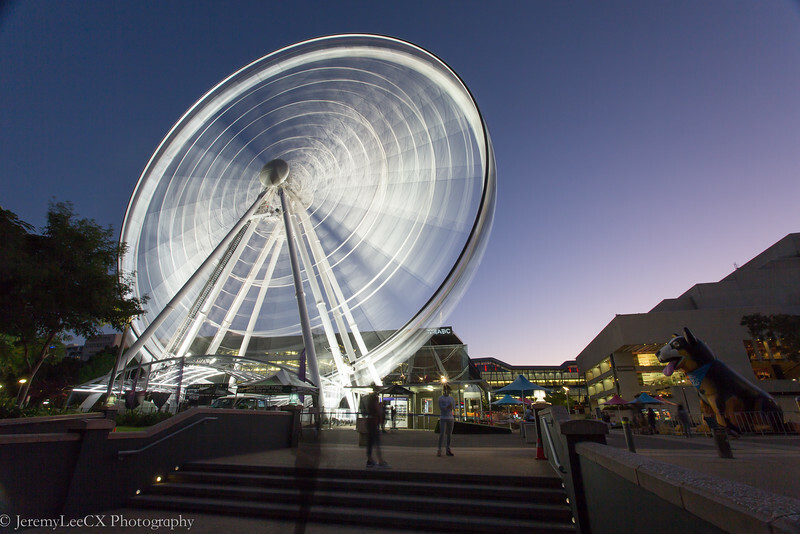 We took a 3 stop river taxi from our apartment at the Adelaide Street upstream towards the South Banks where there are major attractions, including the beautiful Wheel of Brisbane. 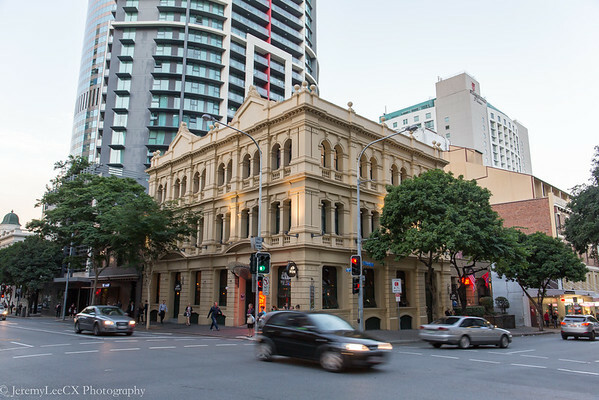 There are plenty of bistros at the area, especially around Stanley street. 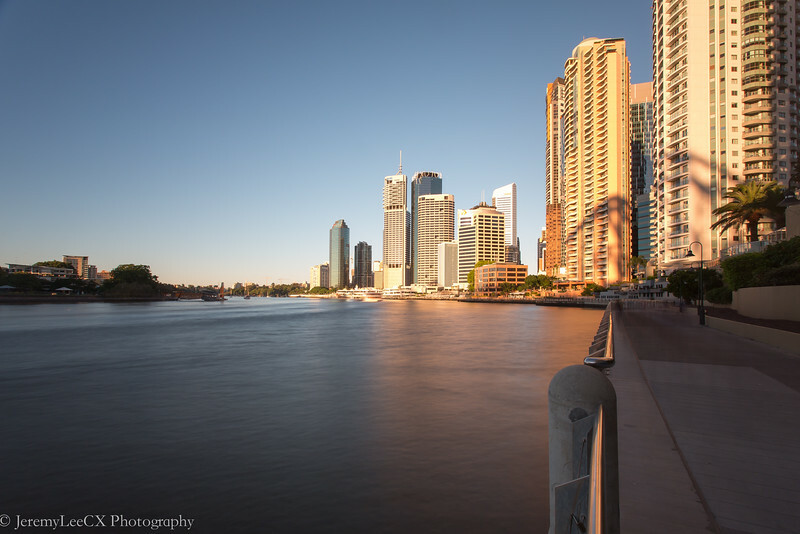 Before we explore the bistros, we were admiring the beautiful sunset and cityscape of Brisbane from the riverside. 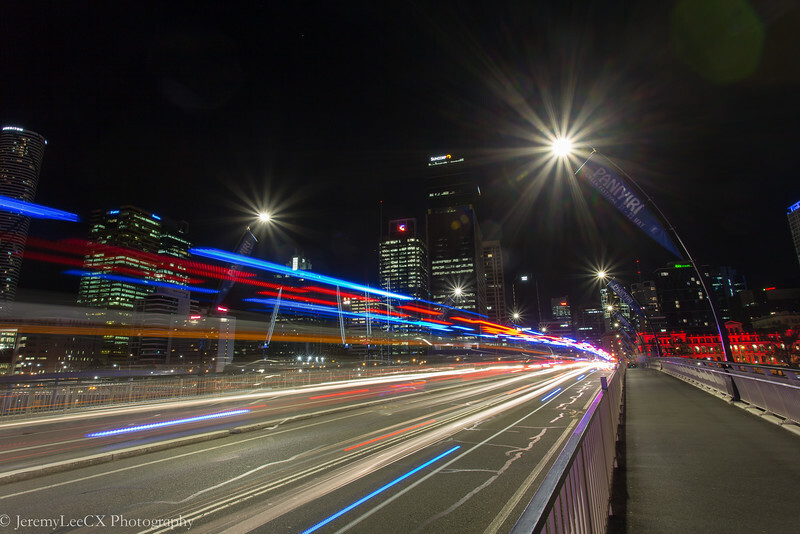 As the night turned dark, we headed towards Stanley street where locals gather for a nice meal after a day out. 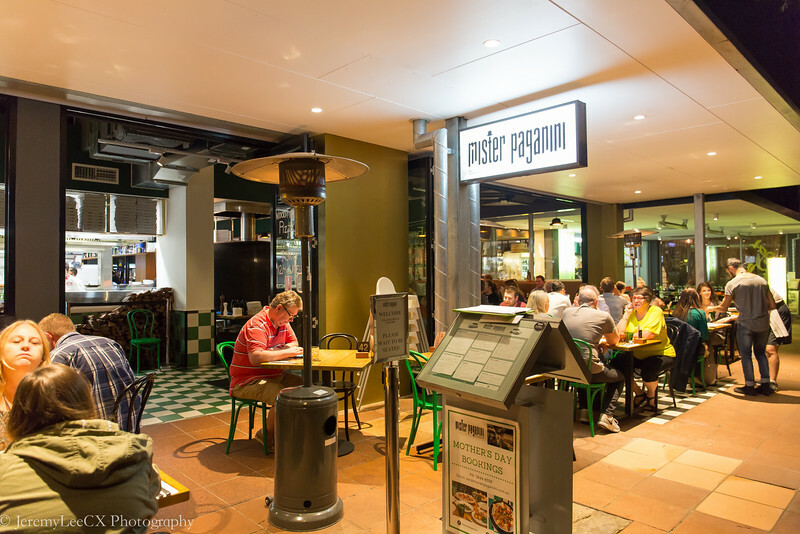 We were famished at that time and decided on the first restaurant upon crossing the road, Mister Paganini. 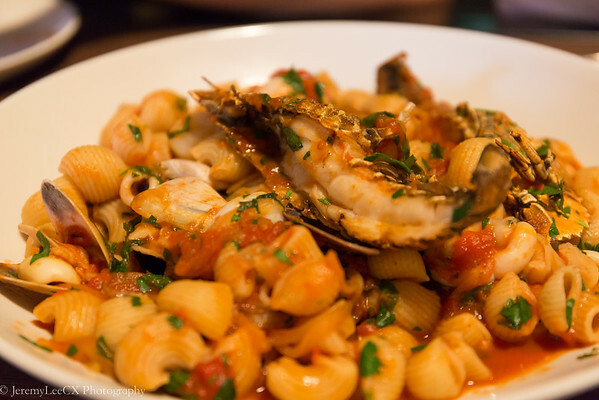 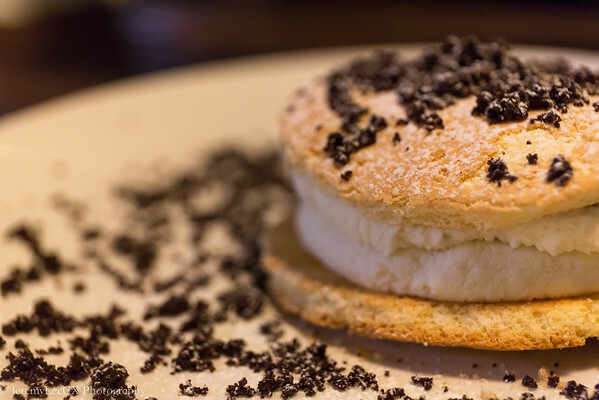 It is a modern Italian restaurant that serves great pasta and pizzas. 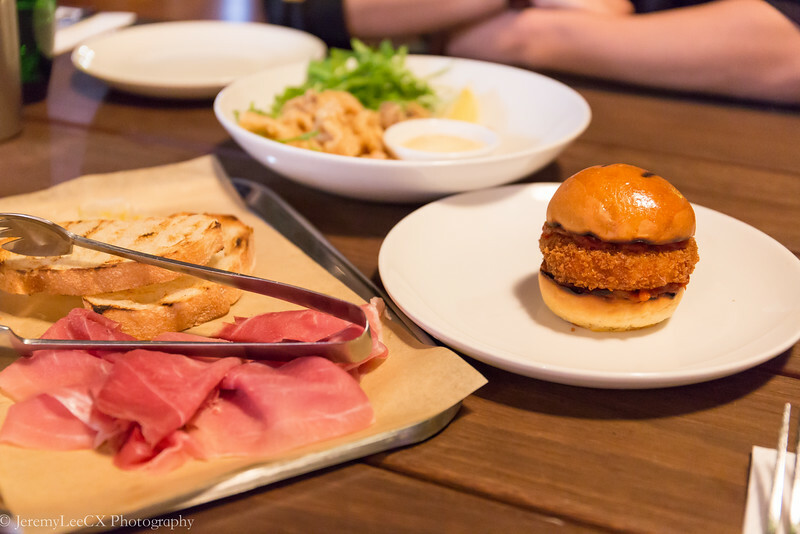 We ordered 3 starters to share, Parma ham with toast, a mozzarella slider and deep fried battered calamari. 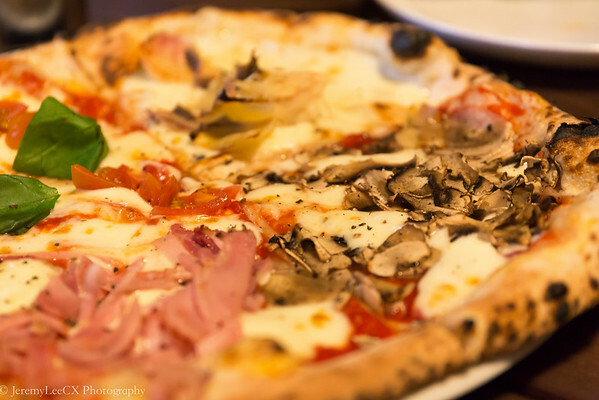 We had 2 mains for sharing, the tomato based pasta and a quattro pizza with ham, mushrooms and truffle before ending the meal with a satisfying cookies & cream cookie with ice cream.